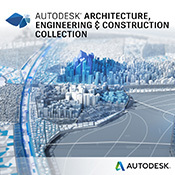 Autodesk Navisworks Simulate software (commonly referred to as Navis) provides comprehensive project review, 5D analysis, quantification and communication capabilities that assist users in demonstrating design intent and simulating construction. 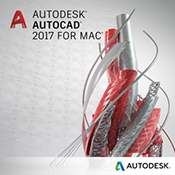 Autodesk Navisworks Simulate 2019 software provides advanced tools for 5D simulation and powerful features to help users better communicate project information. Multidisciplinary design data created in a broad range of Building Information Modeling (BIM), digital prototype, and process plant design applications can be combined into a single, integrated project model. Comprehensive schedule, quantification, animation, and visualisation capabilities assist users in demonstrating design intent and simulating construction, helping to improve insight and predictability. Realtime navigation combines with a review toolset to support collaboration among the project team. Entire project models can be published and viewed in NWD and DWF file formats to provide valuable digital assets from design through construction. 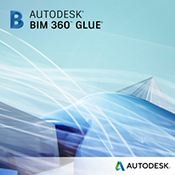 Navisworks Simulate (also known as Navis) is also integrated with Autodesk BIM 360 Glue software to help connect the entire project team and streamline BIM project review and coordination workflows.